Whether you are getting out of the shower, swimming or working out, you won’t have to worry about your eyebrows. Hi! I am Nicole de Jong. 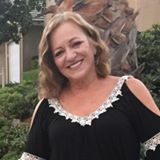 I am the owner and artist at Microblading Riverside. 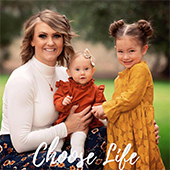 I am a wife and mom of two. 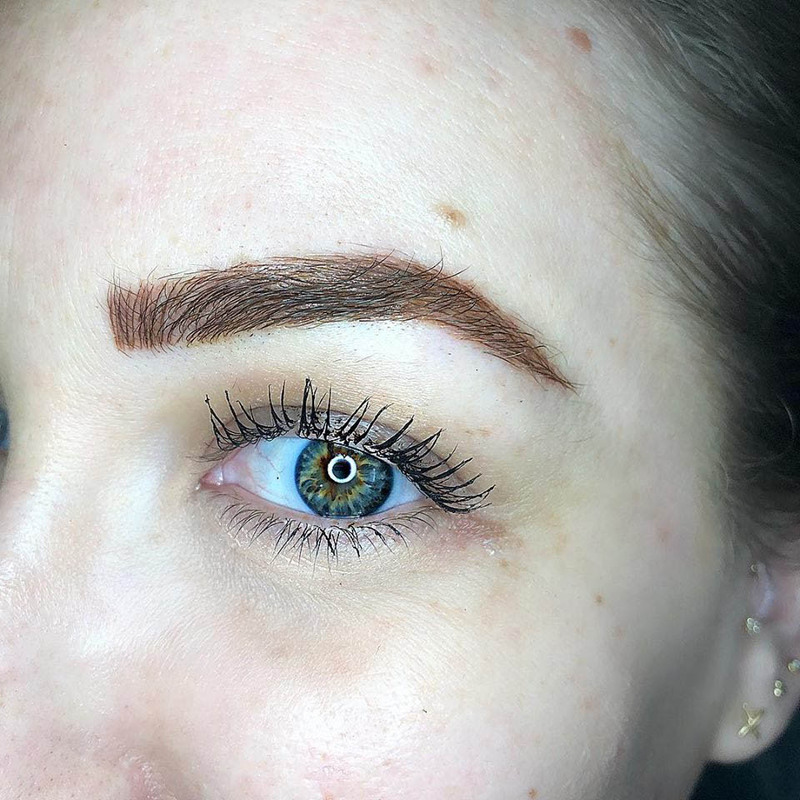 I have been microblading for one year. I was trained by one of the leading artist in Southern California and Utah. It has become my passion! 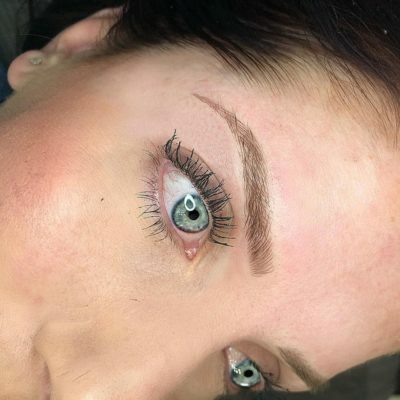 I am so thankful for this path in microblading. It is a creative outlet for me and I will never get tired of seeing the transformation eyebrows can make. Not only in their appearance but in my clients confidence! It is my goal to make sure every single one of my clients walk out of my studio feeling like a queen! Microblading is a semi-permanent makeup. 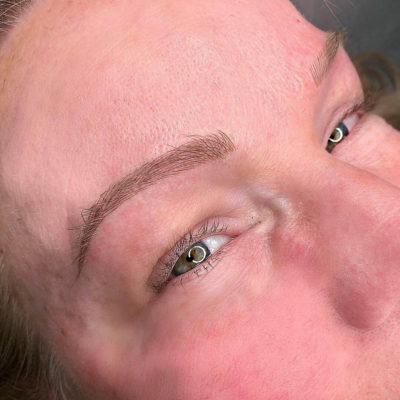 I will create strokes of pigment under the skin that resemble hair to give a natural full eyebrow effect. 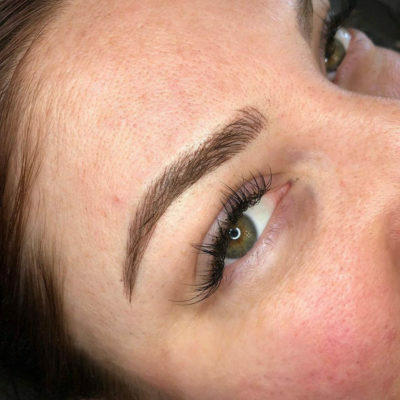 I specialize in the feathering technique to give a natural everyday brow. Whether you are getting out of the shower, swimming or working out, you won’t have to worry about your eyebrows. Visit the Brow Boss in Riverside County for the best eyebrows in town. Thinly plucked arched eyebrows are not as popular like they used to be. 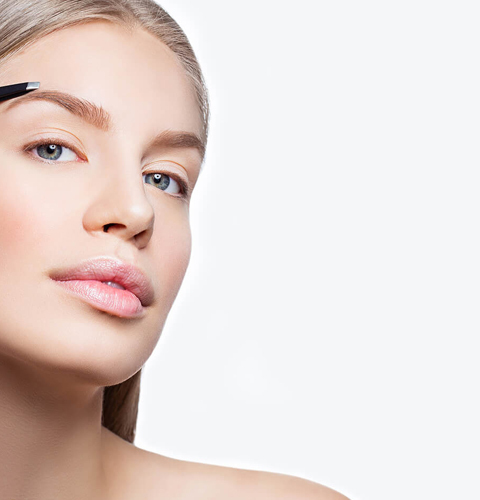 It is now the time to pack away those tweezers and think about different types of eyebrow filling options. Applying cosmetics either daily or even more than once a day has become a tedious task. On the other hand, permanent tattoos look unnatural, which has given way to a much more popular option.  A microblader specialist is a type of semi-permanent makeup for your eyebrows. More commonly this technique serves the purpose of filling in the brows to achieve a more sculpted and fuller look. 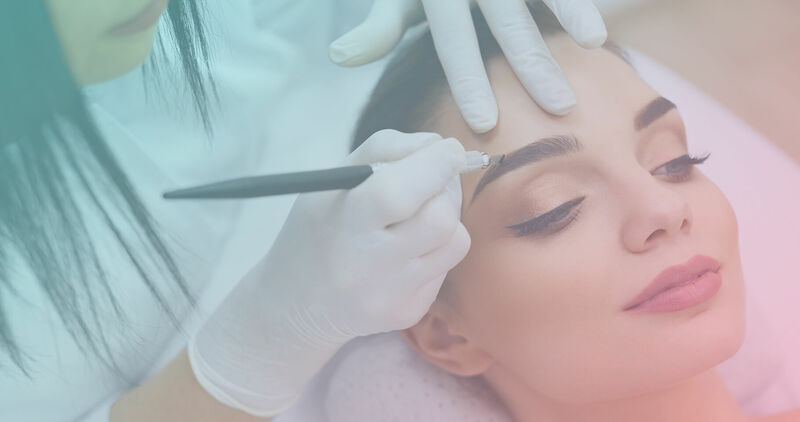 Microblading involves the use of an extremely fine scalpel or blade that creates small incisions into the skin along your brow line. A colored pigment is then inserted into these incisions where it absorbs into your skin, this results in a semi-permanent tattoo that resembles individual hair strands. This process is also known as micropigmentation. 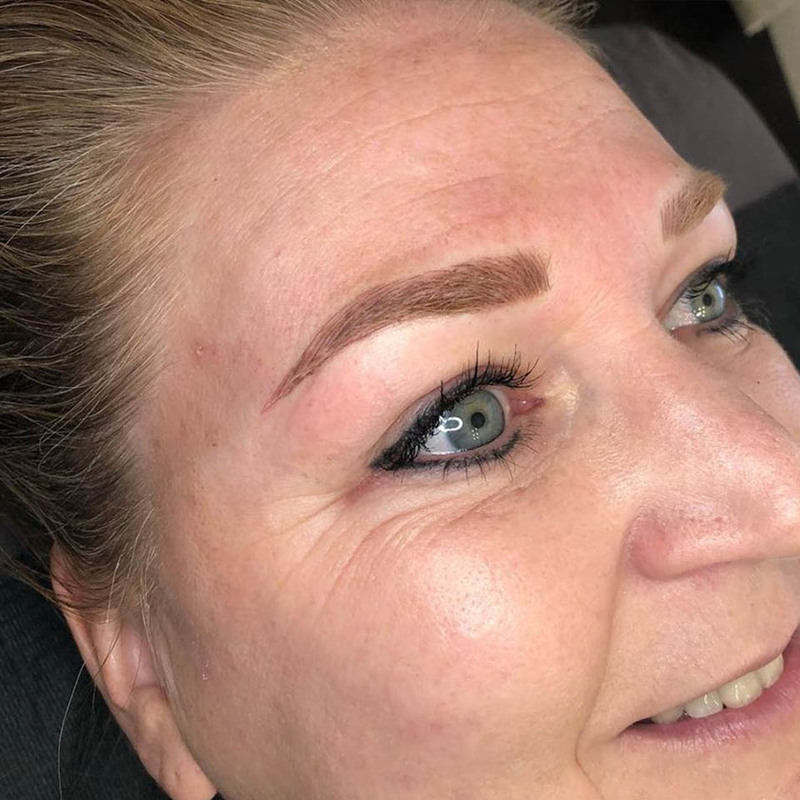 Using a blade opposed to needles is one of the ways that microblading is different to tattooing. Another difference is using pigments over ink. 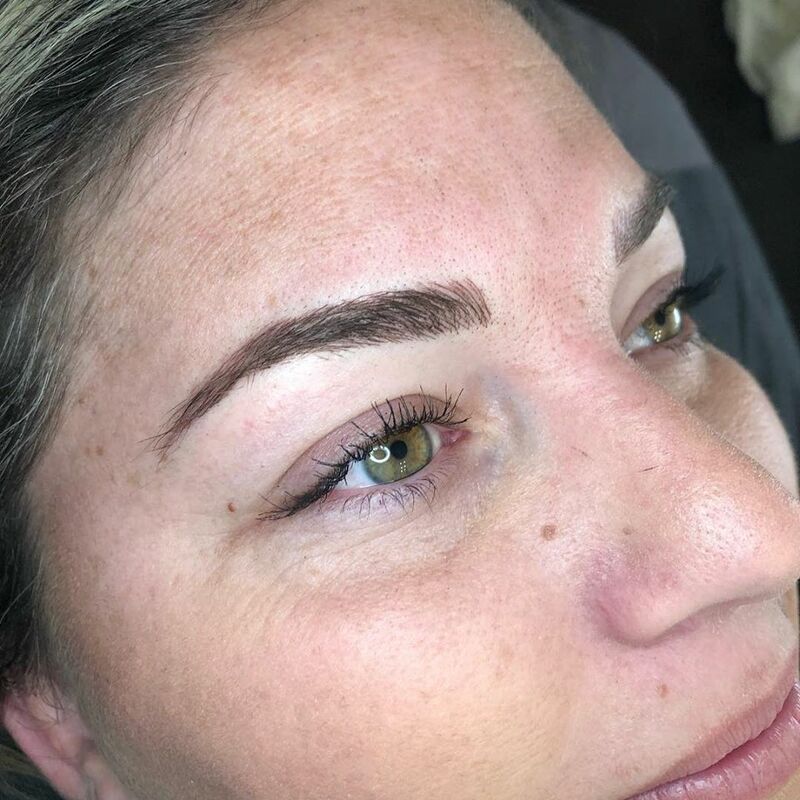 The third way that microblading is different to tattooing is that it is only semi-permanent instead of permanent. 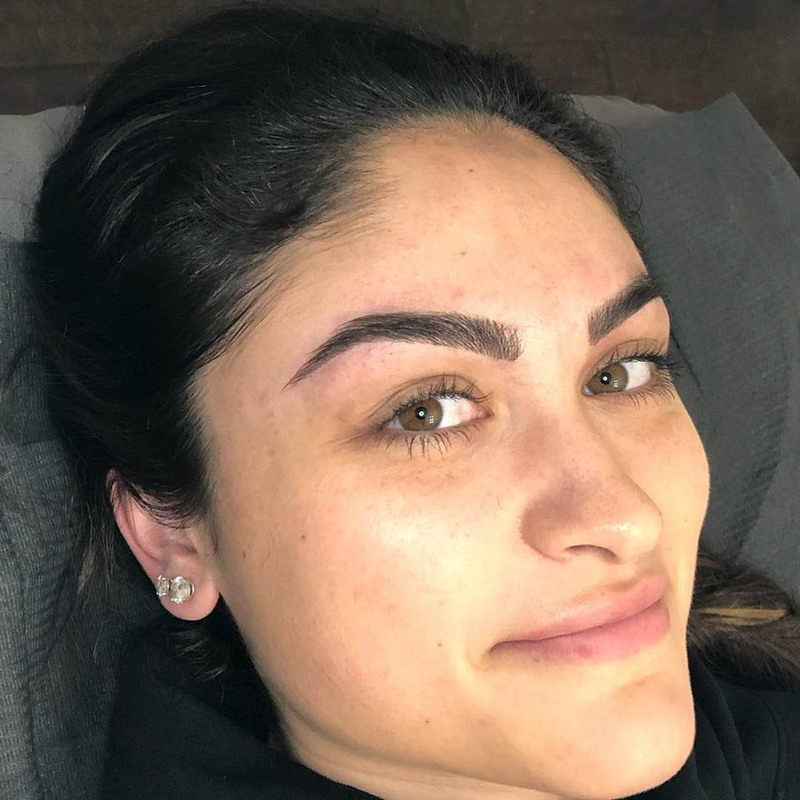 One of the main reasons why microblading is not permanent is because the pigments are not injected into the second layer or the epidermis of your skin, like the ink tattoos are. In this way particles of the pigment rise-up to the skins surface faster where it eventually sheds with the dead skin-cells. The particles of pigments are also smaller that the ink particles, which allows them to be shed from the body similar to other types of foreign particles. One of the stand out benefits about micro-bladed brows is that they are easy to remove, if the client is not satisfied with the result. This involves a quick technique that will lift the pigments out of the skin, which will remove the lines almost instantly. Another method to remove the microblading pigments is to scrub and wash the area, which will fade the tattoos. Using this method means the semi-permanent tattoos will disappear completely within a couple of months. 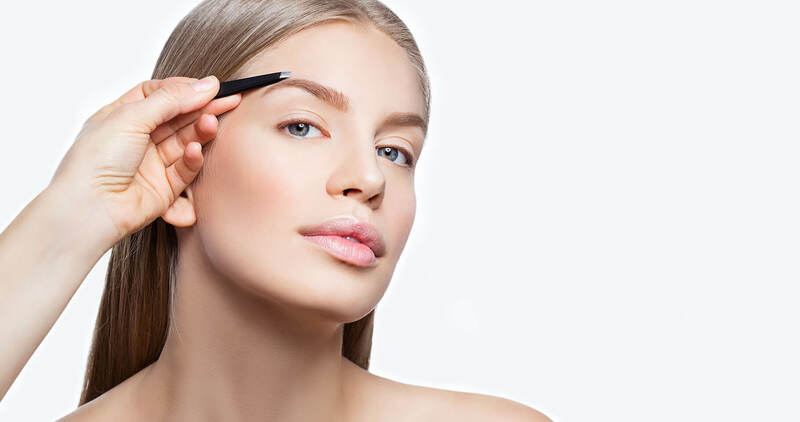 With this in mind, there are a couple of changes that you will need to take with your regular skincare and beauty routine to make sure your sculpted eyebrows last longer. In the first few weeks after the having your eyebrows micro-bladed you need to take extra precautions while your skin is healing. It is recommended to avoid getting your eyebrows wet for the first two to three days after the procedure. After that you should avoid using facial cleansers that are harsh or make up removers. When scrubbing or exfoliating your skin, avoid your eyebrows altogether. It is also suggested to avoid the sun and swimming or any other agents which might fade or bleach your semi-permanent tattoos. When you go out in the sun, make sure you use a hat and sunblock. It is also essential to keep these areas hygienic and sanitized by using a healing balm that will be given to you, that will help to heal the area faster and make sure your eyebrow tattoos last longer. 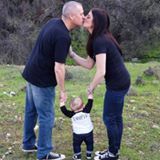 If you are able to keep up with these steps, the microblade tattoos can last up to 3 years instead of 1. It is also important to keep in mind that other factors can have an affect on how long the tattoos will last, like your skin type. Skin types that are oilier, will not hold the pigmentation as long as the skin types that are drier. It is also highly advisable to go for a touch-up session when your eyebrows have healed completely. The biggest difference between a microblade and conventional tattoos is the overall result. For example, the permanent tattoos cannot achieve lines that can resemble natural looking hairs. 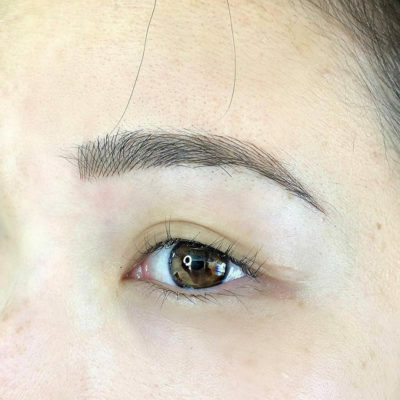 Microblading will also provide a greater contrast, which results in eyebrows that are more natural looking. This form of tattooing can also be used for other purposes. 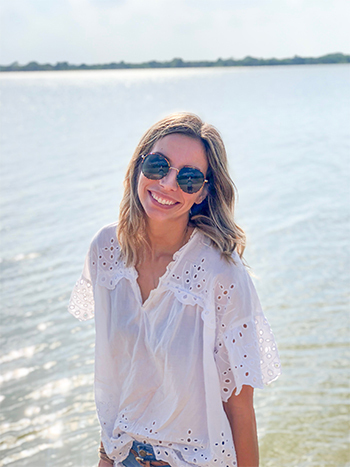 For example, they are effective to replace your eyebrows if they have been completely lost through conditions like alopecia or from chemotherapy treatments that have resulted in complete hair loss. This technique is also an option for thinning eyebrows caused from ageing. Studies have gone onto conclude that eyebrows that are thicker often make an individual appear a lot longer than their real age. There is still a main way that microblading is very similar to eyebrow tattooing and that has to do with the fact that it should only ever be done by an experienced, professional and qualified microblading artist. 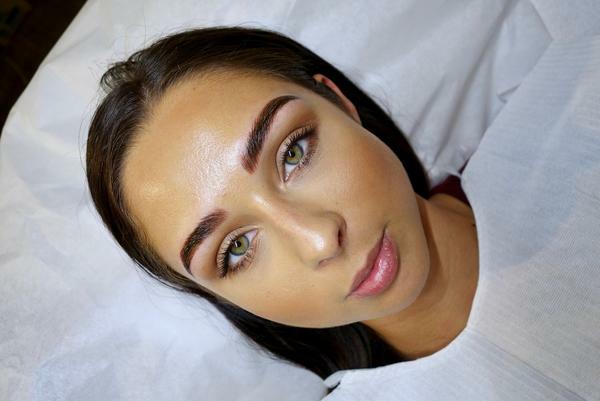 Professional microblading services comes with the experience and skills that will ensure your eyebrows look natural and the talent of your artist to sculpt your brows into a shape that you desire.